Over 70% of Bulgarians think that the return of compulsory military service would be a fair step, four out of five respondents also support the return of construction troops. 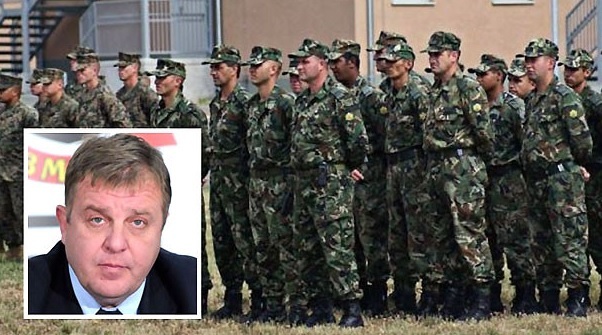 This information was announced to journalists in Sofia by Deputy Prime Minister and Defense Minister Krasimir Karakacanov, citing an analysis made by the Ministry of Defense. He said there should be a wider public debate on the topic of voluntary military service. This shows that the most of the Bulgarians are concious about their geopolitical position in the region.